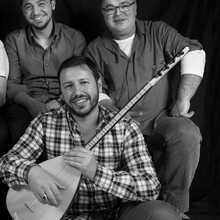 Grup Tını exists of folk musicians from Ghent with Turkish roots. 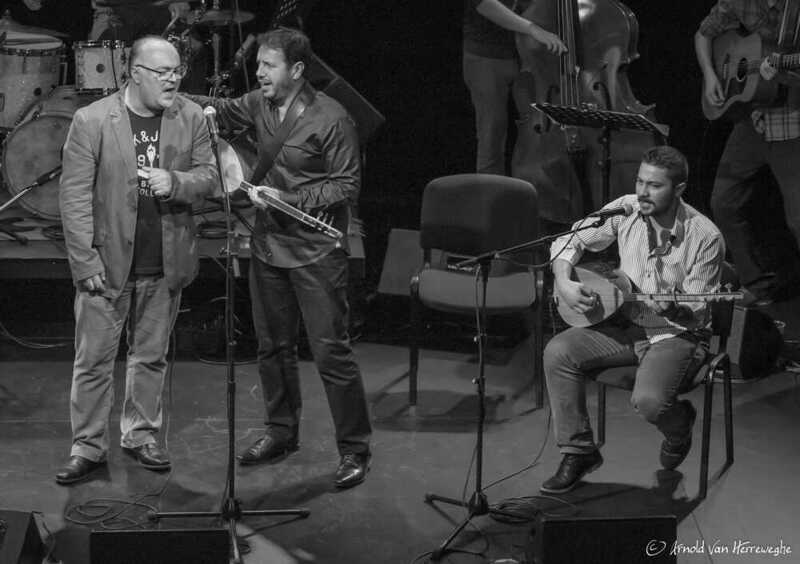 Usually Grup Tını (founded in 2006) can be seen at work as the resident orchestra in the Ghent ‘muzikantenhuis’ in the Dampoortstraat, known to many music lover as one of the most remarkable crossroads between Flemish, Turkish and other (folk) music in Flanders. 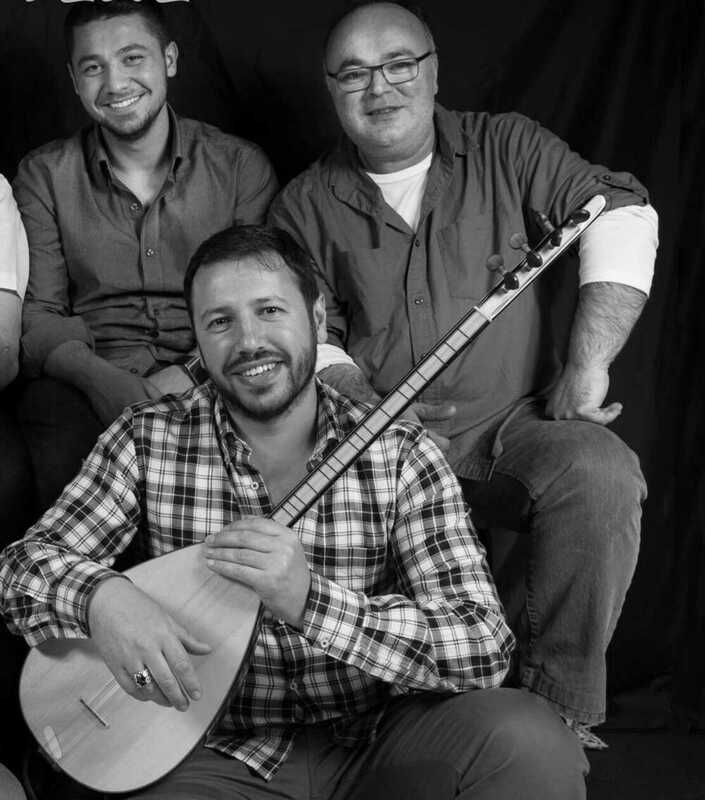 These Ghent musicians with Turkish roots play moving songs from the traditional, Anatolian folk music, under the guidance of Mustafa Avsar. The Turkish bağlama (or saz or longneck lute) plays a central part and is – together with the melancolical vocal parts - largely responsible for the often moving character of this Turkish “folk”. For the 7th consecutive year, GRUP TINI adorns the stage of De Centrale. 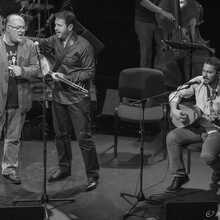 This year they are bringing along a very special guest : Şükriye Tutkun , a singer from Istanbul. 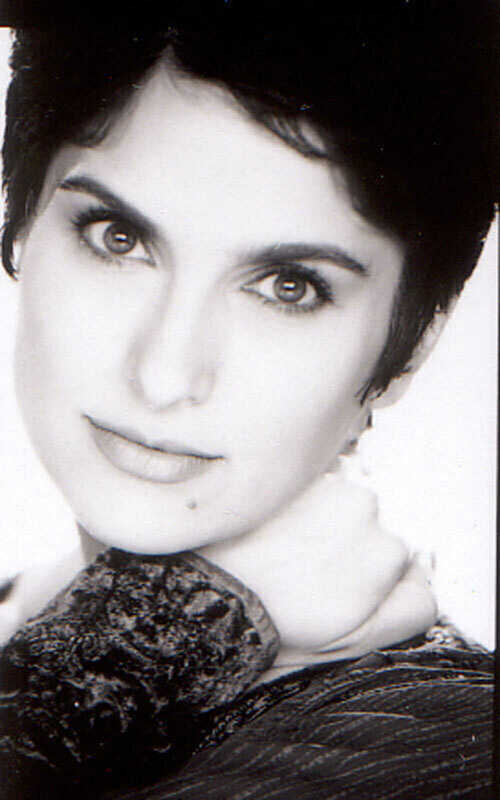 She searches for methods to preserve the richness and emotion of the folk music and the traditional Turkish melodies in jazz and modern music. This is partly reflected in her first work, , "Sevin Gayri". 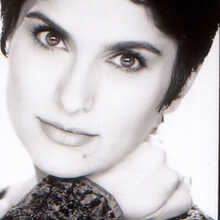 She cooperated with famous musicians, such as Ferhat Livaneli, Zülfü Livaneli, Fahir Atakoğlu, Atilla Özdemiroglu, Arif Saǧ, Ali Osman Erbası.